The first C.H. 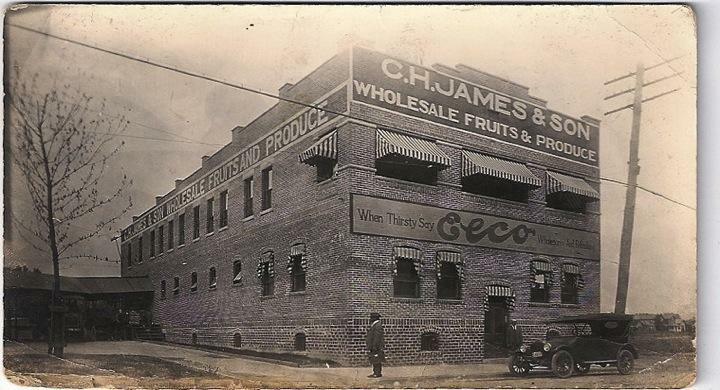 James Produce Company was located in downtown Charleston on Summers Street. The Block Historical District is a section of Charleston that was once the heart of the African American community. 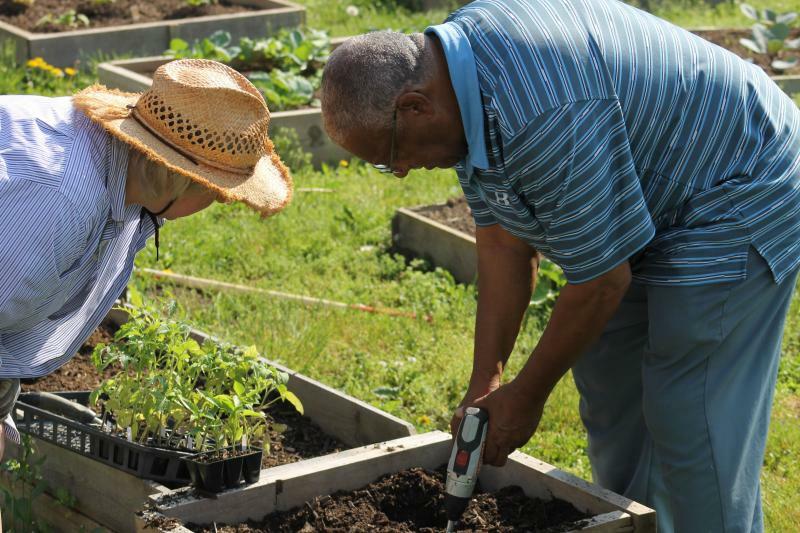 As part of a project to resurrect some of the history of this neighborhood, the West Virginia Center for African American Art and Culture has organized a series of lectures. About 60 people attended the second of these talks last week. Charles James III is the fourth generation in his family to own and operate one of the oldest family-owned businesses in the United States, the James company. James said that he remembers being invited to the local country club in the late 80's. But his father in an earlier generation was not asked to join until the 80's. “It was a product of the times. I mean, no blacks were in country clubs. But it’s interesting because they knew him as a businessman. They bought and they sold from each other. But at some point the line was drawn, where the social life took over,” James said at the talk last Thursday. In 1963, Ebony Magazine featured an article about the James Produce Company, with a subheading that read “Firm Has White Clients.” It didn’t just have white clients-most of the people who dealt with the James Company were white. 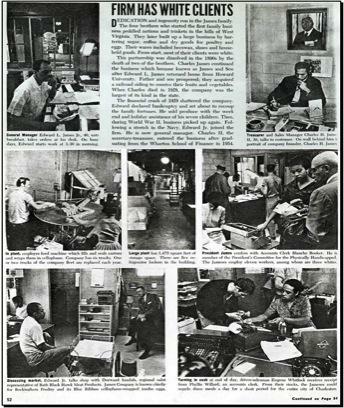 Ebony Magazine article, featuring the James Produce Company, in 1963. James said that it was the quality of the products they sold that motivated these customers to cross racial lines. “And that’s why I thought they must have been really shrewd business people, cause they were not part of the good old boy network. But the reason they built that business was through price, quality and service. They said, “You know Jim, we’ll play golf on Sunday, but I’m buying my produce from Charlie James." Also in 1963, his grandfather, who had campaigned for JFK, was invited to the White House for a state dinner. A generation earlier, his great-grandfather exchanged letters with President Teddy Roosevelt, who admired James and the business that he had started from the ground up. 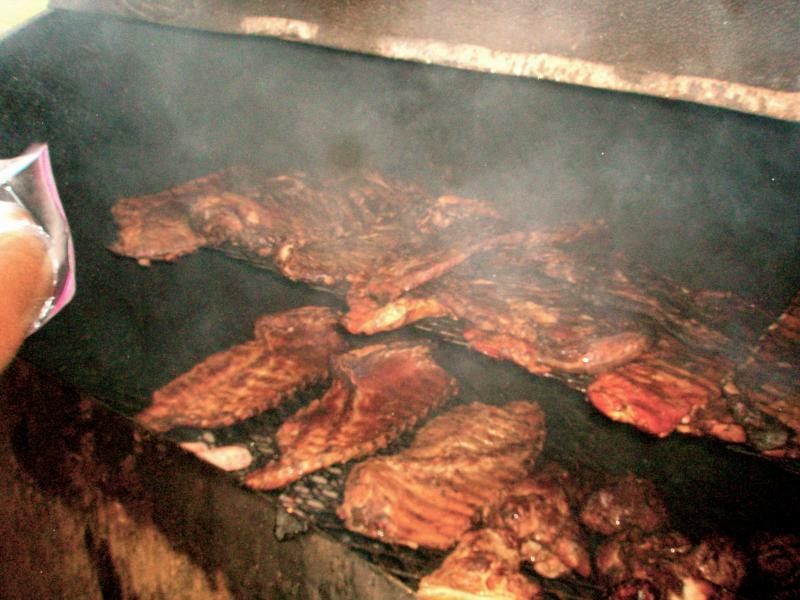 It began in 1883 when C.H. James I moved to West Virginia from Ohio and began selling goods from a mule cart, trading with coal miners. The miners had no cash, only scrip money. So he traded goods in exchange for produce that they could grow. Just before the 1929 stock market crash, the company went bankrupt. But the family was able to pick up the pieces and begin again, opening a small outlet store at Charleston’s original farmers’ market on Patrick Street, and the company reorganized under the name James Produce Co.
Before the James family came to West Virginia they were involved in helping to organize part of the underground railroad in Ohio. 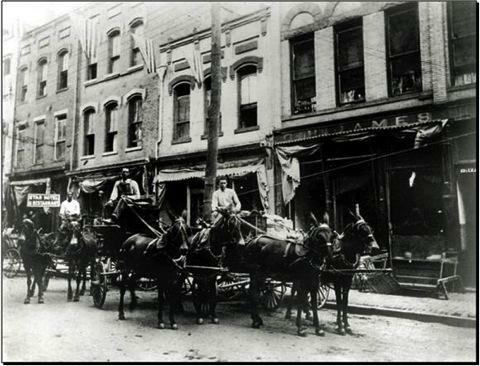 The James Produce Company operated their second business on Virginia and Park St. on Charleston's West Side. Elliot Hicks, an African American who grew up in the West Side of Charleston, says all of these stories of his community should be remembered and talked about. “And Charleston was an enabling community at that time. We need to see how we can succeed by looking back at history. 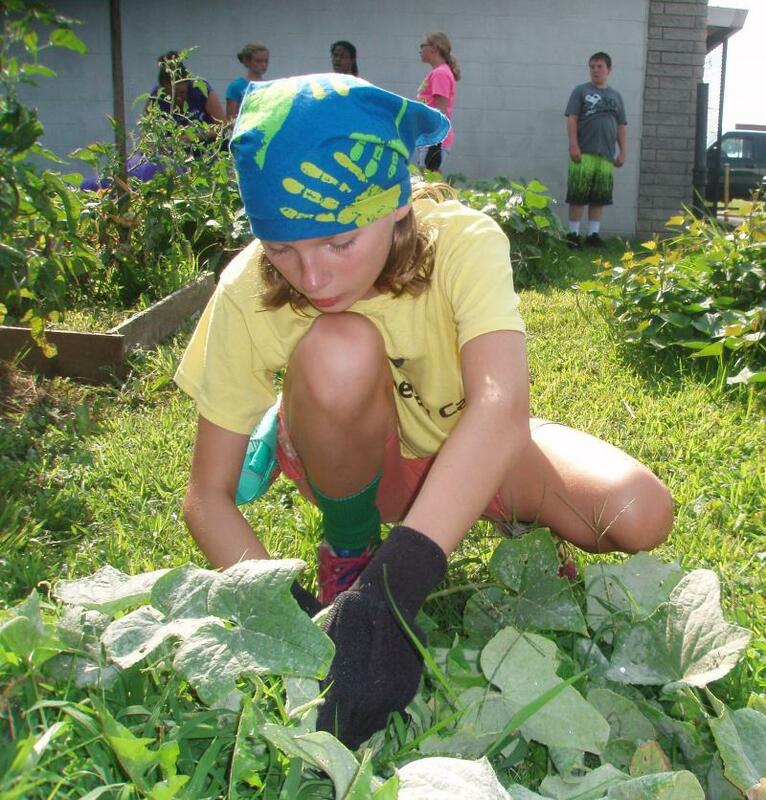 Knowing history is important,” said Hicks. The once diverse neighborhood known as The Block had many historic buildings that were lost in the 1960's due to urban renewal and interstate expansion. Today, there are just a few historical buildings from The Block that remain, five of which are listed in the National Register of Historic Places. C.H. 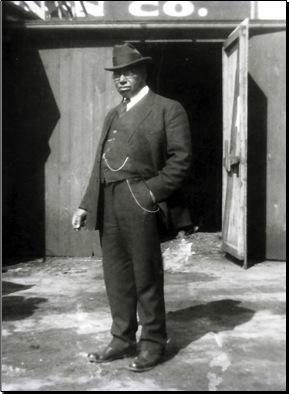 James I, the speaker's great-grandfather, founded the family business in 1883. This year, the West Virginia Center for African American Art and Culture placed historical markers downtown to mark The Block. Much of that history lies hidden beneath the interstate, but the memories are still around. The Block Speaker Series is another effort to preserve the almost erased history. The third of these events will take place on August 28th at the Culture Center Archives and History. For more information about the West Virginia Center for African American Art and Culture, contact Anthony Kinzer. 304-346-6339. A new six-part series titled The African Americans: Many Rivers to Cross will chronicle the full sweep of African-American history. Beginning with the origins of slavery, the series will present four centuries of truly remarkable historic events up to present day. 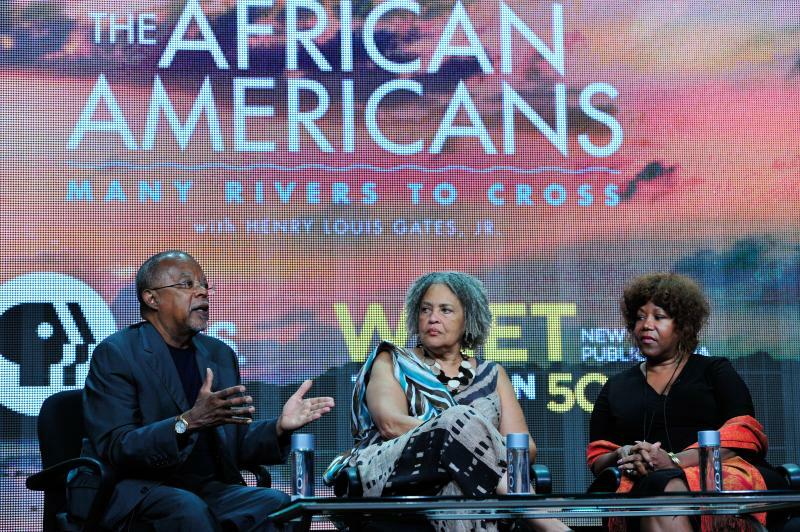 The African Americans: Many Rivers to Cross will air Tuesdays at 8 p.m. beginning Oct. 22 on WV PBS.